Looking for a basic, economically-priced obstacle? You've found it! 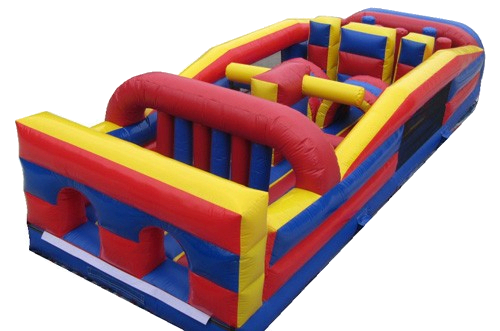 This unit has become a staple for small events, as an add-on for large events, and for all of those American Ninja Warrior-themed parties at home!